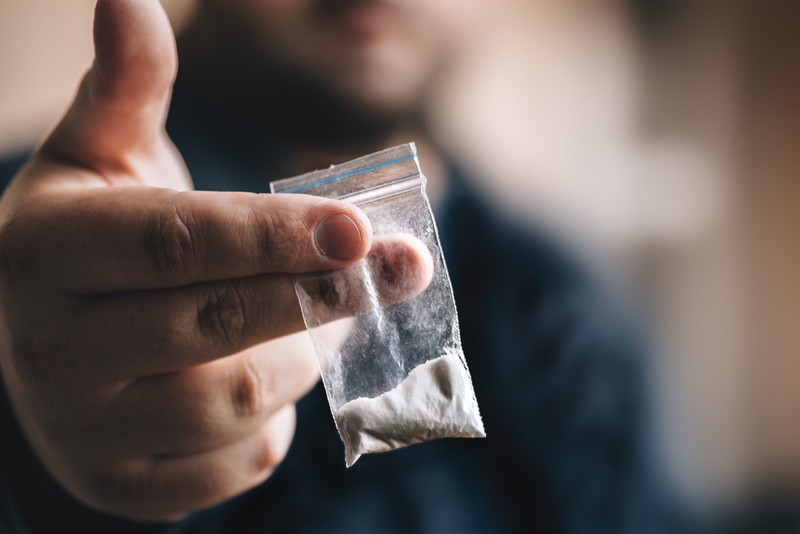 Drug addicts in Stoke-on-Trent may be choosing to use monkey dust because they cannot afford to buy cocaine or heroin, according to a report presented by the Stoke-on-Trent Health and Wellbeing Board to the City Council. The report said that the substance is available for as little as £2 per dose, making it attractive to the most vulnerable addicts. Authorities have categorised the city’s monkey-dust epidemic as unique to the area, with users unpredictable and dangerous behaviour caused by the drug, including paranoia and agitation, placing a strain on services provided by paramedics and police. There has been a dramatic increase in 999 calls related to monkey dust, with calls averaging ten a day from May to August 2018. Monkey dust is one of several novel psychoactive substances (NPS) that were available legally until being criminalised in 2010. Similar NPS, including spice and black mamba, have become a problem in other localities, including Wrexham and Leeds. The City Council is heading a group that is evaluating steps to combat the growing problem. One proposed step under consideration is the development of a ‘homeless hub’ that would provide more visible support to the community. The group plans to evaluate similar hubs operating in Wrexham, Leeds, and London to see what lessons they can learn. Currently, monkey-dust users and their families can receive support from community alcohol and drug services established by the City Council. Authorities say that there is currently no waiting list for addicts to receive access to the services.